Turin: Sergio Floccari scored in the 74th minute as SPAL halted Juventus’ attempt to secure an eighth consecutive Serie A title with a surprising 2-1 home win on Saturday. Juventus only needed a draw to claim the title, but relegation-threatened SPAL, who were bankrupt when Juventus began their title run, took advantage of coach Massimiliano Allegri’s wholesale changes. It was a historic first top-flight win over Juventus for SPAL, who have twice gone through bankruptcy — in 2005 and 2012 — and been refounded. Moise Kean gave Juventus the lead in the first half, but Kevin Bonifazi scored in the 49th minute before Floccari kept the celebrations on ice. 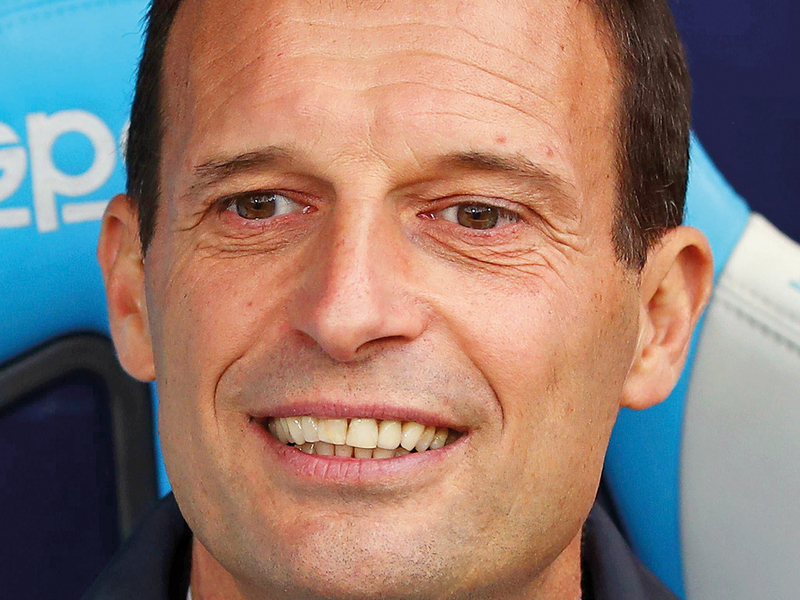 Juventus remain 20 points above second-place Napoli, who visit last-place Chievo on Sunday. There will then be six matches remaining and Juventus have the better head-to-head record. With the second leg of the Champions League quarter-final against Ajax on Tuesday, Allegri rested a number of players, including Cristiano Ronaldo. He also handed defender Paolo Gozzi, 17, his Serie A debut. All appeared to be going to plan when Kean stuck out a boot to divert Joao Cancelo’s shot into the opposite side of the net and past SPAL goalkeeper Emiliano Viviano in the 30th minute. SPAL moved into 13th, seven points clear of the relegation zone, but every team behind them have played at least one fewer game.